Venture into the heart of the Sonian Forest and enjoy a deeply relaxing massage treatment at the Cinq Mondes Spa. Lounge by the pool with a great book or take part in our selection of sports, leisure, and recreational activities. We offer something for everyone, no matter what time of the year. 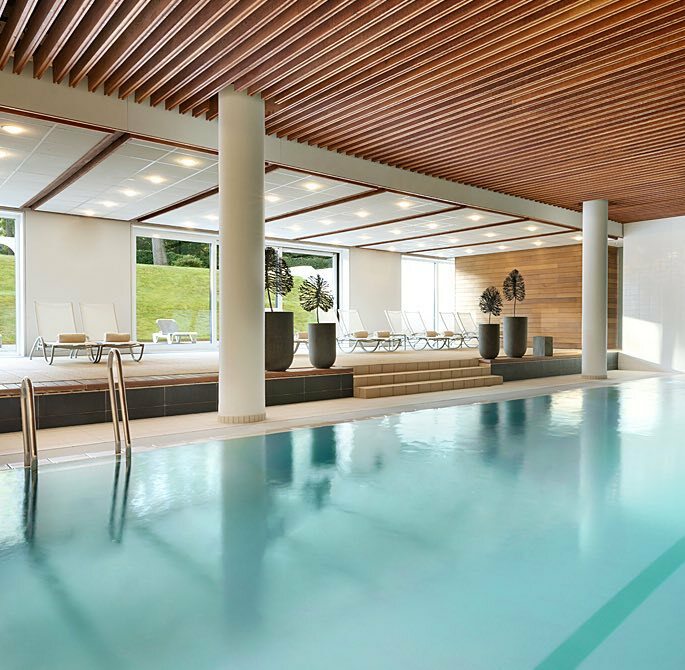 Indoor Pool - Take a swim in our indoor pool heated at 29°C, or relax in the sauna or hammam. Sauna - Clean and refresh your body with a steam bath at our sauna. 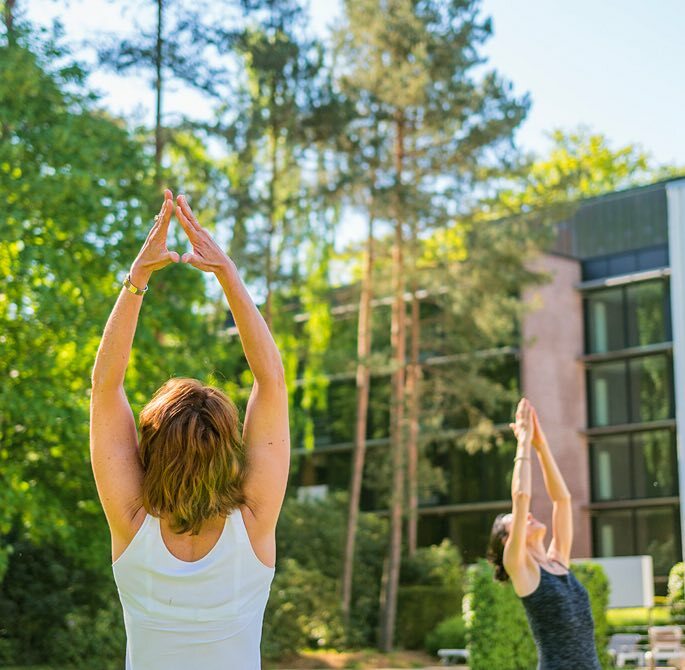 It's a perfect way to optimise your energy while enjoying a day of relaxation. Opening hours : From 6:00am to 11:00pm everyday. The sauna is open everyday from 8:00am until 1:00pm and 4:00pm until 9:00pm. Access : Free Access for residential guests. Wellness access with Spa Cinq Mondes treatments the same day : €20. Wellness access only : €25. Click on "Learn More" for extra information such as rules and closing dates. Every day from 6:00pm, it is reserved exclusively for adults (over 18) in order to ensure perfect relaxation. 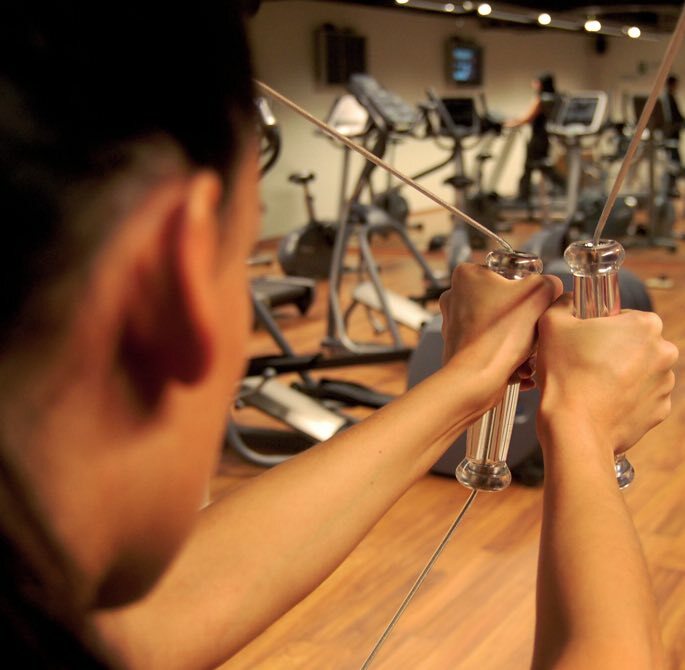 Fitness - When it comes to fitness, our gym has everything you need to work up a sweat. Open 24 hours, seven days a week, enjoy a gym that offers a range of cardio and weight training programs. 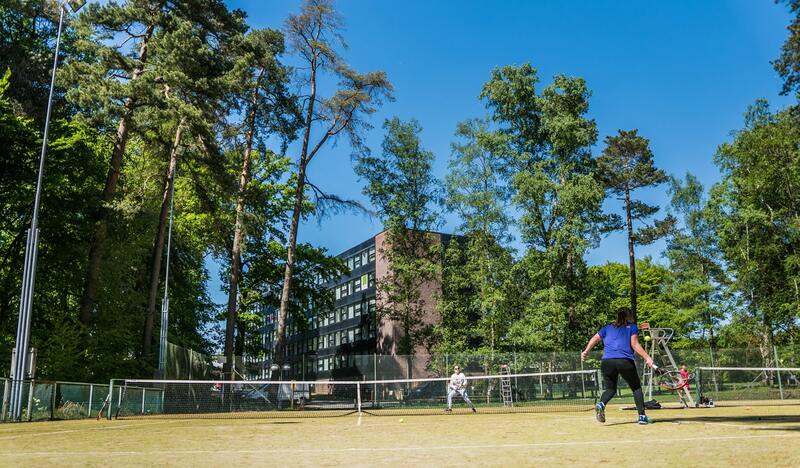 Tennis - Bring your best backhand stroke to our two outdoor tennis courts; we provide rackets and balls at our Guest Service desk. Golf Clubs nearby - Discover the beautiful golf courses of La Tournette, Rigenée, 7 Fontaines, Ravenstein Royal Golf Club, and Royal Waterloo; all located near Brussels. Group Classes - Discover our wide range of group classes that help improve your health and overall wellness. Increase your endurance and physical flexibility in classes designed to meet your fitness aspirations. 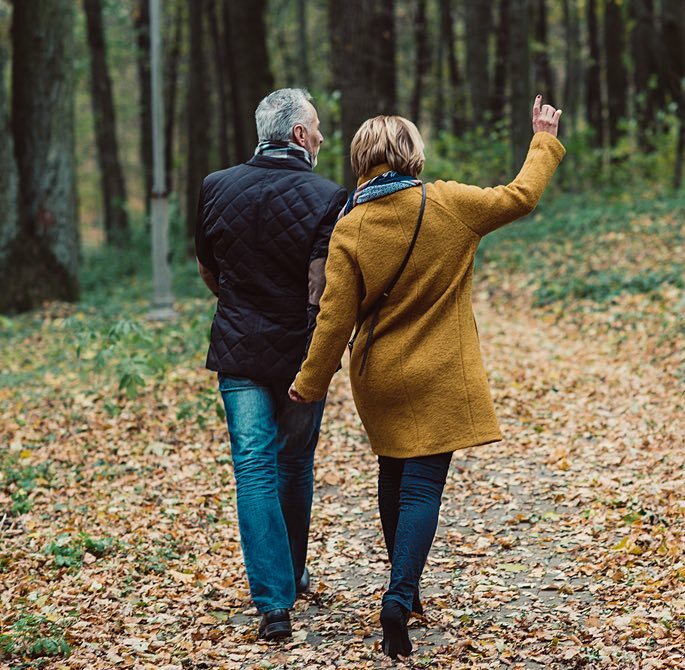 Stroll in the Forest - Become one with nature on a stroll through the Sonian Forest. Our trails will encourage you to embark on an inspiring journey of exploration in an ancient forest. 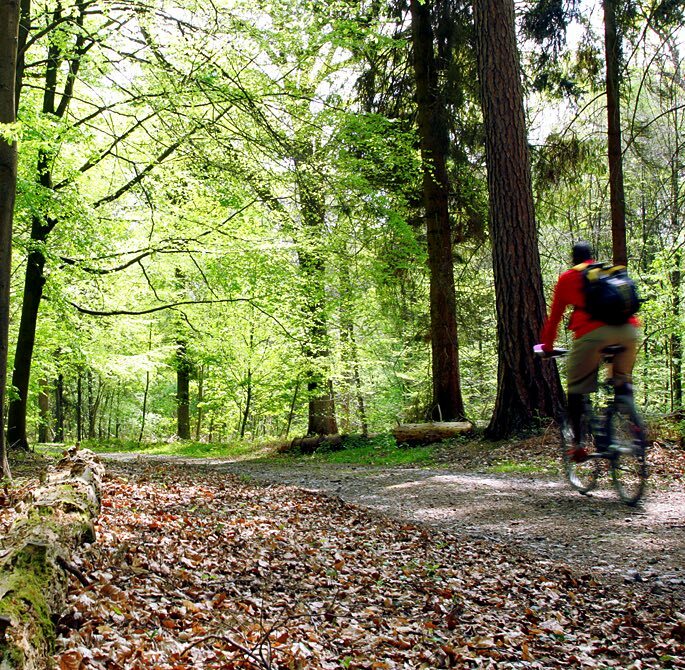 Bike Rides - Embark on a safe and exciting 2-hour, 2-wheel adventure through the forest. We provide bike rentals and guests can choose between a mountain (€10 for 2h) or electric bike (€20 for 2h). 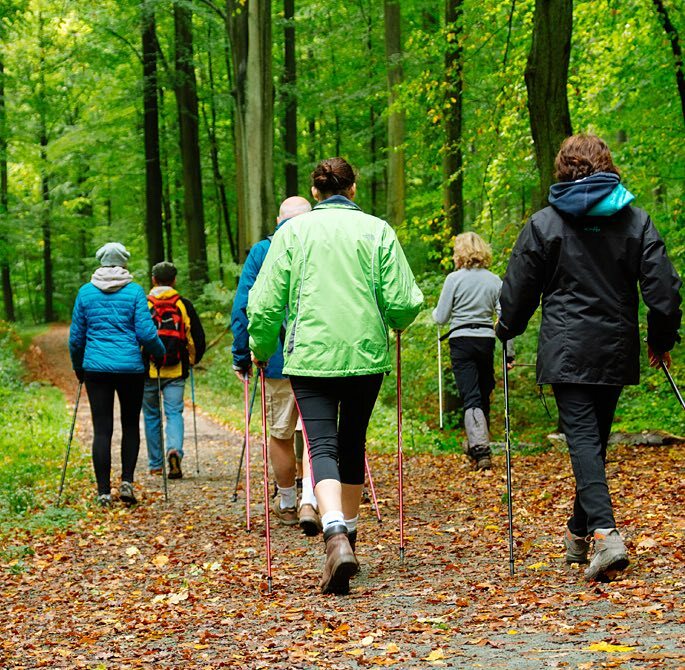 Nordic Walk - Smell the clean, freshness of the Sonian on a Nordic walk and get closer to nature. Guided Walk - Discover the language of the forest during a 2-hour walk with a passionate forester. Solvay Park - A large and beautiful park perfect for picnics, strolls, and family gatherings. Folon Foundation - Get to know the fascinating works of Belgium's world-renowned artist Jean-Michel Folon first hand. Waterloo - Known as the site of Emperor Napoleon I final defeat, in 1815, Waterloo offers a rich history and beautiful setting. Hergé Museum - This museum is dedicated to the life and work of Belgian cartoonist Georges Remi, who wrote stories such as The Adventures of Tintin under the pen name Hergé. Africa Museum - Scientists at the Africa Museum study the past and present societies, biodiversity, and geology of Africa. See the museum's unique collections and collaborative networks with African institutions. Villers Abbey - This beautiful piece of history is Belgium’s best-kept secret. Monks first settled at Villers Abbey in the 13th century, and recent renovations allow visitors to take a step back in time.